The purpose of Museum Smiles is not only to provide awe-inspiring smiles, but to provide an eclectic and welcoming place where people can receive proper dental healthcare along with patient resources to help individuals and families keep their dental health in great shape. 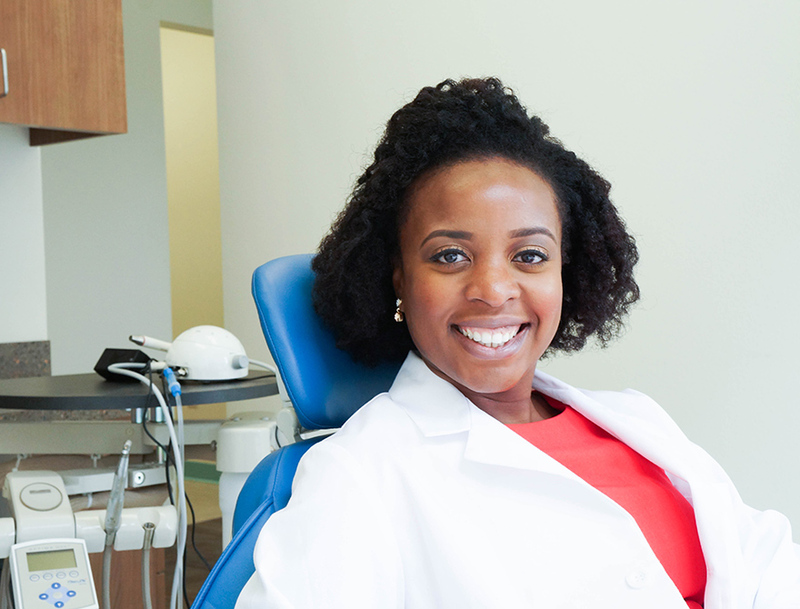 Dr. Sheri Audu, your Fort Worth dentist, attended high school in Katy, Texas and is a Graduate of Baylor University. After attending University of Texas Houston School of Dentistry, she and her husband have made a home here with the people of Fort Worth. What drew them to this beautiful city was the kindness of its people, its tranquil yet up beat setting, and its entrepreneurial spirit. Fort Worth and its renaissance-like growth provided the perfect muse that inspired the creation of Museum Smiles. The dental office was specifically tailored to embody the theme of the cultural district and its many artistic and educational exhibits. Dr. Audu is a member of the American Academy of Cosmetic Dentistry and the Texas Dental Association. She keeps herself up-to-date with the latest research and development in dental technology and procedures to bring her patients the best dental care possible.